When you bring your Corvette to Kenny’s Lakes Area Auto Experts, you are trusting our team of qualified and experienced technicians to care for it and return it to you safely and quickly. You choose your Corvette for its unique style and quality performance – which is why you want to keep it in the best condition possible, from bumper to tailpipe, inside and out. From classic to street cars to supercharged Corvettes, our independent auto repair shop is your expert in Corvette service and repair. We work on all Corvettes from 1953 on, specializing in new modern Corvettes from 1997 and up, with a comprehensive understanding of the engines and specific components in your Corvette. We have even worked on many race cars in Walled Lake and our community in Michigan! Our focus is performance – we offer the maintenance and services to help you get the most out of your vehicle. Whether you choose to maintain the classic condition of your Corvette or add upgrades and modifications for increased performance, our technicians can offer advice and education to help you get the performance you want out of your Corvette. 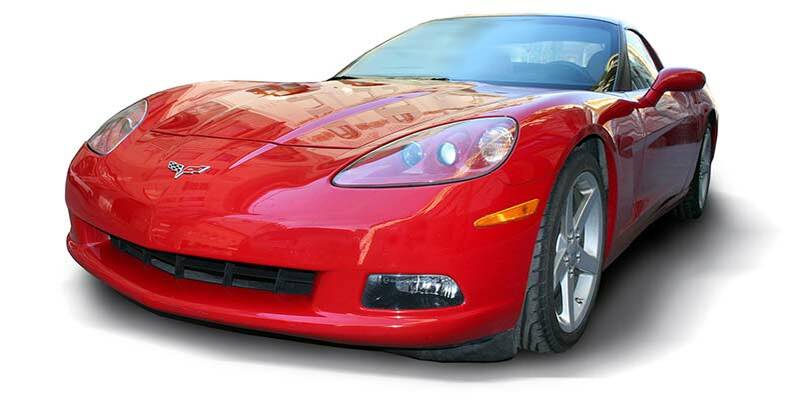 Preventative maintenance is the single best way to get the longest life for your Chevrolet Corvette. From a quick oil change to engine repair and maintenance, you need someone you can trust to keep your vehicle in the best condition to stay safely on the roads in Michigan. Corvette engines require special care and knowledge. From standard vehicle repair and maintenance to specialized Corvette components and service, our expert technicians offer every service your Corvette needs. We are experts at body-off repairs, with the ability to quickly, efficiently, and safely get the body of your Corvette removed so we can perform the needed repairs. Every technician at Kenny’s Lakes Area Auto Experts is an expert in the auto repair industry – that’s why it’s in our name! From ASE certifications to years of real-world experience, our technicians have the expertise to service your vehicle. But it is more than just an exchange of services – when you bring your Corvette into our independent auto repair shop, we treat you like our own family. We only give honest and trustworthy advice so you can make the best, educated decision for the care for your Corvette. If you have questions about your Corvette, are due for routine maintenance or need a repair, or simply want to get the best performance from your supercharged Corvette, contact our team of experts in Walled Lake today: (248) 668-1200.